A faulty Tyre Pressure Monitoring System (TPMS) is now an automatic MOT fail on cars registered after 1 January 2012 and is already catching motorists out – does your car have it and how do you know if it’s working? 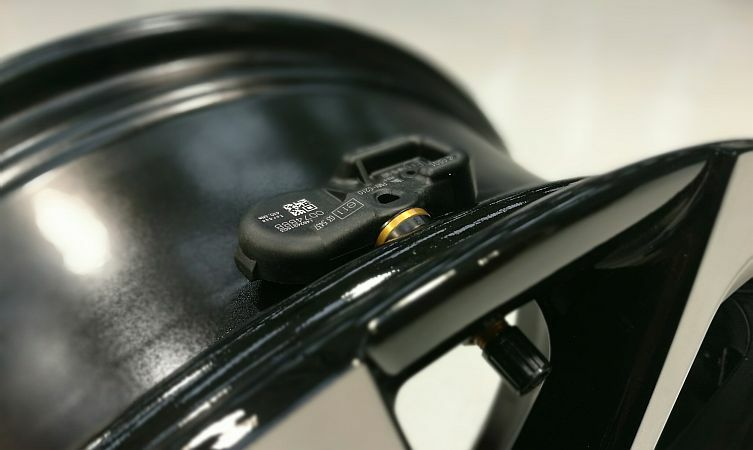 Millions of cars in the UK are fitted with tyre pressure monitoring systems, or TPMS, which monitor the vehicle’s tyre pressure and will alert the driver to over- or under-inflation. As of 1 January 2015, a car displaying a TPMS fault when submitted for its MOT will result in a test failure. To save you from a stressful situation when you MOT your car TyreSafe, the UK’s tyre safety association, have produced a simple video to help motorists understand the safety features of this technology.